A sweet friend of mine writes over at Oh, Sweet Basil and is currently experiencing the debilitating effects of severe hyperemesis gravidarum. This is her third pregnancy, her third period of working through this awful sickness, and I applaud her for being vulnerable and sharing with the world what it’s really like. It’s heart breaking, but I also think it’s so important for more people to start to really understand what HG is and how it feels. Thank you, Carrian, for sharing your story. For fans of Gary Chapman’s book, The 5 Love Languages, here’s a short piece on how they come into play during birth. DONA has now released more details about the upcoming virtual conference, Building on Tradition, Embracing the Future. 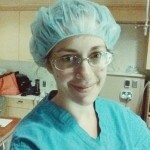 Doula buddies, this one’s for you. If you love a good podcast, check out Nathalie Saenz’s series called Dearest Doula over on iTunes. 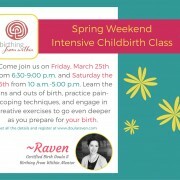 Learn about different approaches to childbirth and topics related to birth and get to know some fantastic birth workers. She will be adding new podcasts throughout the month, including one with yours truly, so stay tuned! This week’s birth video comes from Whitney and John Canales. How do I love thee, birth video? Let me count the ways. (1) Sometimes plans change and things do go as we had anticipated. And that’s okay. 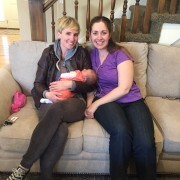 (2) Her midwife is so present and helpful and supportive. You can tell they have a relationship built on trust. 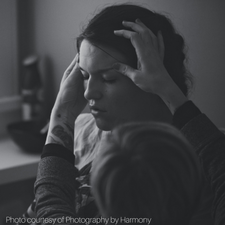 (3) This birthing mother uses some powerful vocalizations to release and work with the amazing birth energy coursing through her. (4) It’s lovely to see her come out of her laboring mind to reassure her older child that she is just fine and that baby sister is on her way. (5) The glorious moment when baby is born and the room fills with a rich and delightful joy. I hope you enjoy it as much as I do.